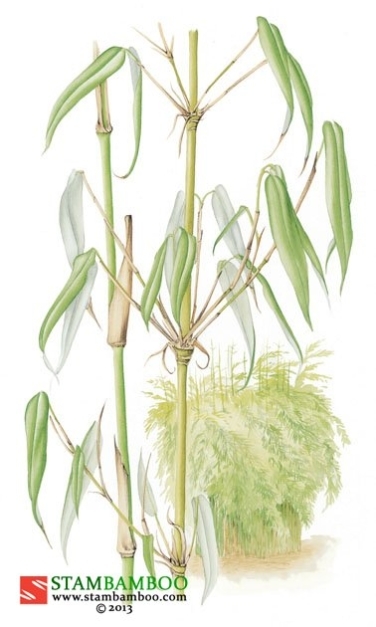 This uncommon, Chinese bamboo is both beautiful and novel, with its green culms and branches overlaid with blackish-purple, leopard-like spots. Its name “lacrima-deae” translates as “tear of a goddess” – although we think that “beauty spot of a goddess” might be more appropriate. 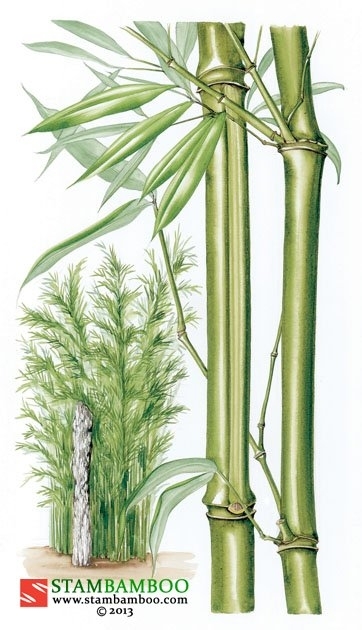 The tall, thick canes (up to 3 or 4 centimetres wide) are easily visible between the airy layers of glossy, rich-green leaves. 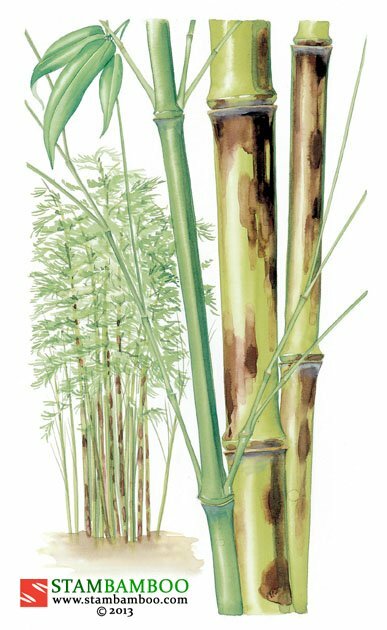 The new shoots appear late in the season, and are worth waiting for, as they are neatly wrapped in spotted culm sheaths that match the markings on the mature canes. 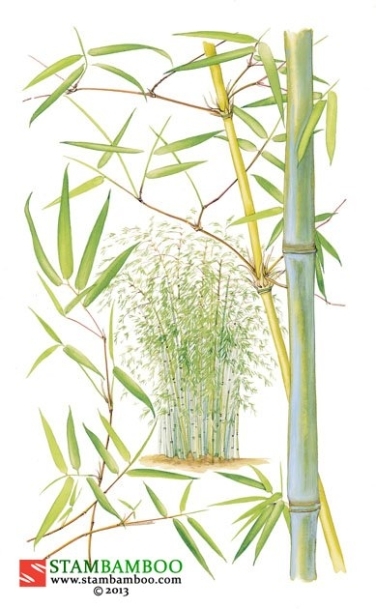 This clumping bamboo enjoys a warm position in the garden and makes an unforgettable specimen plant. 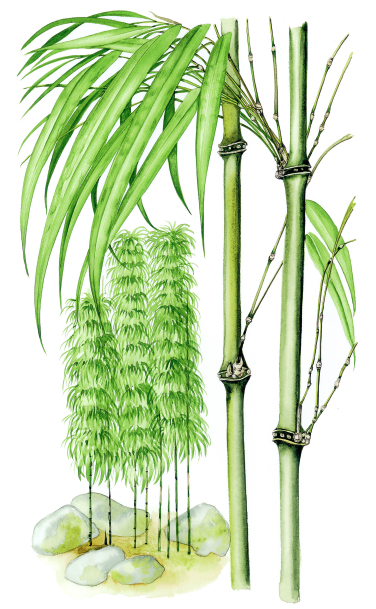 What Kind Of Bamboo are you after?